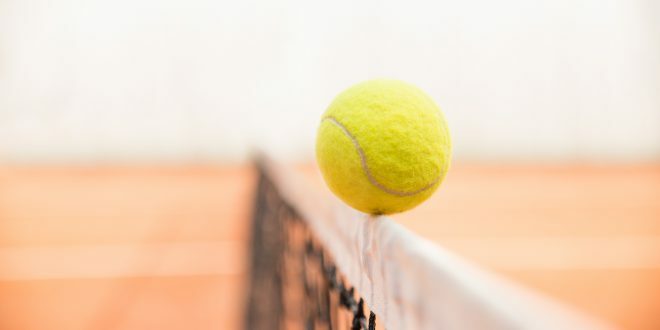 Tennis has always been a key component of any sportsbook, with its fast paced, back and forth nature lending itself perfectly to betting, particularly around in-play markets. 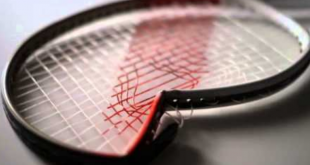 However, while sports such as football have enjoyed significant increases in both betting innovation and market coverage, tennis has been left a little behind. The importance of the delivery shouldn’t be underestimated, with tennis fans seeking data of such breadth and detail to enrich their consumption of the sport. 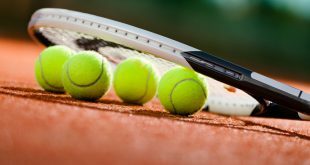 We caught up with Dotan Lazar, Co-Founder and VP Sales at LSports Data, who explained how his company’s LVision product is serving up better information for punters and enhancing tennis betting for operators. SBC: How important is the LVision when it comes to taking data to the next level for both bettors and operators? DL: LVision is the first in the market to offer this kind of solution, which provides something new and exciting. When players visit sites with LVision, they are inundated with crucial information; they see exactly where the ball is, its speed, shot statistics, heat maps of players positions and ball landings. This detail eradicates the need for the players to leave the operator site and visit a stream of the game. This product is something that all betting and media companies should turn in to a market standard. SBC: Can you tell our readership a little more about the LVision product and what it can add for operators? DL: Basically, LVision is all about converting streaming into feeds and data. As a result of this, retention rates will increase significantly, while giving the media industry new data insights and new live markets for the betting industry, starting with tennis. 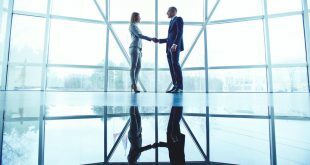 Introducing new technology to this continually evolving industry allows our partners to benefit from a fresh cutting edge and increase their online capabilities. SBC: Can you tell us more about how the LVision can benefit with regards to customer retention? DL: When customers visiting online websites, they are always looking out for detailed statistics, as they seek to gain an advantage over the operator, so delivering this wealth of information is an incredibly exciting prospect. It means that during tennis events, fans, followers and punters can consume everything they desire in one place. With LVision combining both the animated visualisations and the informative data to provide the complete immersive tennis experience. SBC: Can you detail some of the markets that LVision can add to an operator’s portfolio? SBC: Finally, how many events will the LVision cover and is there room for it to expand to new sports? DL: Initially, we will be covering an average of 1,000 events per month, with some of the leading sportsbooks already taking steps to integrate the feeds into their platforms.